The ELT/1000 is a compact and high performance Radar ESM payload designed for Tactical Unmanned Aerial Vehicle on ISR missions. 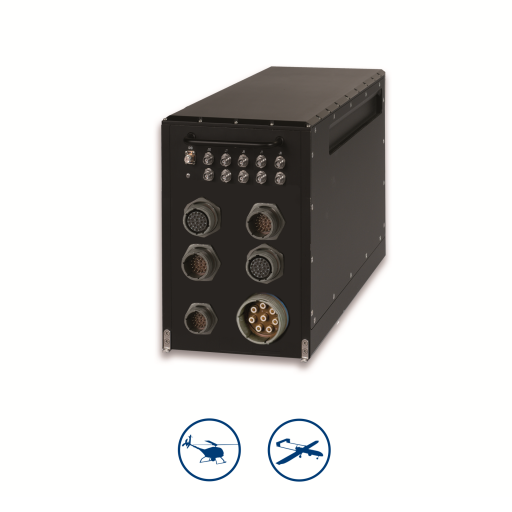 Based on a Modular Architecture, Software Defined Receivers, and Proprietary Interferometric Antennas, ELT/1000 enables operative ISR superiority through Radar emitter detection, identification, measurement and recording in order to dynamically present the full Radar EOB through UAV tactical operations. 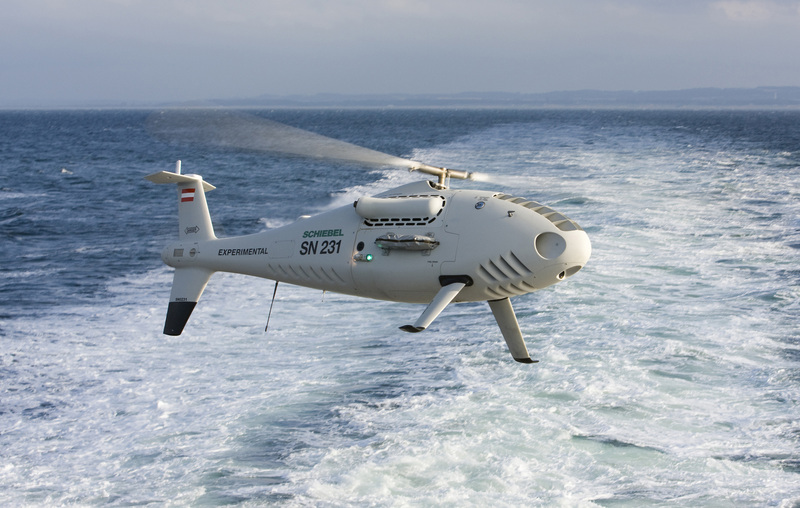 SWaP characteristics are achieved through compact design and high integration technology assuring the installability on the majority of tactical unmanned platforms that are currently available on the market. The ELT/1000 can cooperate with other payloads on board to improve the overall performance and increase mission effectiveness and can operate in a multiplatform mission with the control of a Ground Station to capture information from different sensors to improve the Common Operational Picture.